Liam Montgomery is the last person who’d call himself a hero, but he does have a tendency to try to save the world. Now that he’s left the Marine Corps and returned to Wishful, he feels out of place and unsure of what comes next. He does know one thing: The girl who used to look up to him like a brother is all grown up. No way he can see her as a little sister now. And she won’t give him the time of day. Riley Gower isn’t holding out for a hero. In fact, a knight in shining armor is the last thing she wants. She’s been watching her mother chase that fairy tale for most of her life, with Riley the one left to pick up the pieces of unhappily ever after. Running Wishful’s downtown pharmacy is a dream Riley’s worked toward for years. Now that the business is finally hers, the realities of the current economy have made it seem like the dream is falling apart. So when her mother calls, expecting yet another rescue, Riley feels like she’s spread thinner than the last pat of butter at Sunday dinner. It’s hard enough for a woman like Riley to admit she could use a hand, but mixed up with the embarrassment of a childhood crush and the devastating attraction sizzling between them? No way. Liam is determined to help, but taking down insurgents is less complicated than infiltrating Riley’s defenses. This will require reinforcements. And a plan. 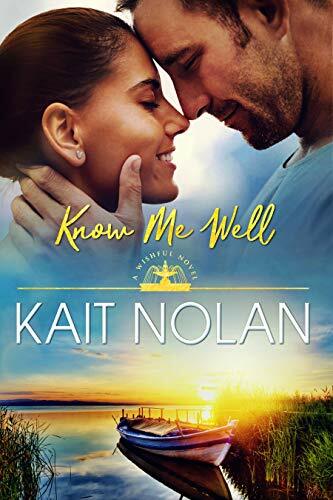 Click here to pick up your free copy of Know Me Well in the Amazon Kindle store. 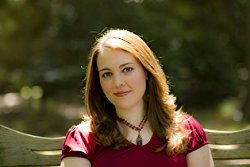 You can visit Kait’s Amazon author page if you click here. 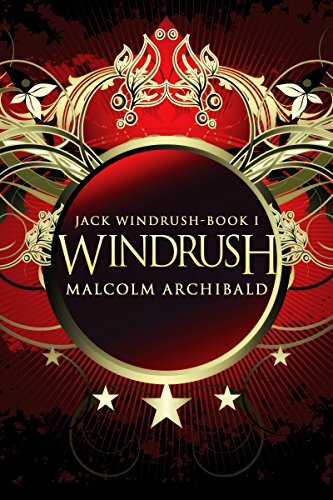 Click here to pick up your free copy of Windrush in the Amazon Kindle store. For the past four years, everyone thought Ethan Daniels was dead and gone. But now he is back with a vengeance. Following the gruesome death of his adopted sister at the hands of a merciless gang, there is nothing he wants more than revenge. He can’t sleep. He can’t think. All he hears are her cries and all he sees is her death. Ethan comes home to take on one of the world’s most notorious crime lords in his bid for revenge. 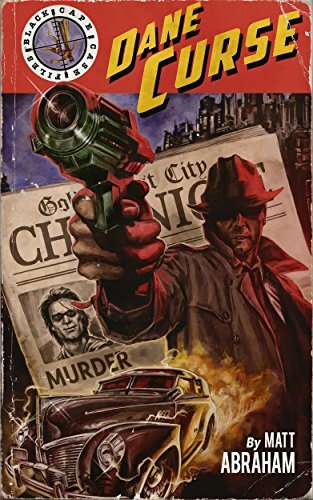 Using his vast resources, advanced skills, and an arsenal of weaponry, Ethan dons the mask of a vigilante and wages a one-man-war against the crime lord’s empire. However, he doesn’t expect a reunion with Katrina, the girl he loved as a boy. After multiple reencounters with her, Ethan’s resolve begins to waver as he is forced to realize that he can’t have both love and vengeance. Retribution exacts a price while fate—well, she has plans of her own. 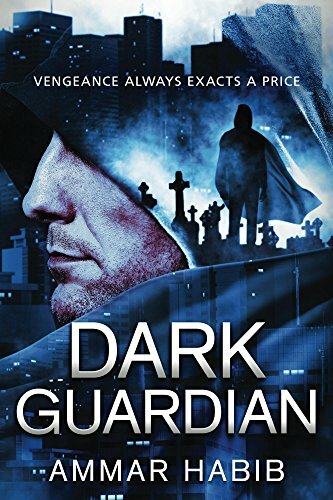 Click here to pick up your free copy of Dark Guardian in the Amazon Kindle store. 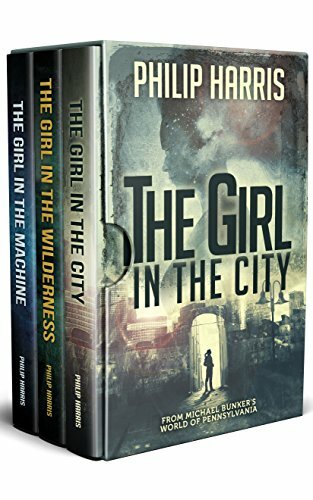 W brings together both books from this compelling series in a new box set. Once a top-producing real estate agent with a successful business and a beautiful home, Kris Mitchell is a victim of the economic downturn. She has lost her home to foreclosure, and her long-time boyfriend has married someone else. Just when she has almost given up hope for a better future, an opportunity presents itself for her to become a Level 1 Planner for a newly created federal agency that will implement the Retire America Act. After persuading her own aging parents to sign over all of their assets, Kris learns that the government’s plan to confiscate the wealth and property of America’s retirees in exchange for life-long care in the Smart Seniors community has some serious downsides. As she relinquishes more and more personal freedom to hold onto her job, she discovers what it means to trade liberty for a steady government paycheck. In this compelling sequel to “The Planner,” Homeland Security is using the National Defense Authorization Act to incarcerate tens of thousands of Americans in secret government prisons where they are never heard from again. Michael Linton and Jeff Conners call attention to abuses of government power by setting up “The Wall”, a website which publishes the names of all those who have vanished. Soon federal agents dub “The Wall” the greatest act of terrorism in U.S. history and arrest Michael and Jeff as domestic terrorists. Michael’s wife Kris and her brother Keith know that the time has now come for them to stand up for the Constitution and fight for the laws of their country. 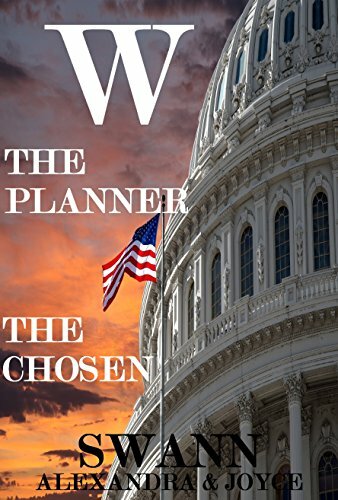 Click here to pick up your free copy of W: The Planner and The Chosen in the Amazon Kindle store. Click here or type in http://smarturl.it/z2fr04 into your web browser to pick up your copy of The Lake House Secret in the Amazon Kindle store. Nicole Fitzhenry-Dawes feels like she’s the only failure amid a family of high achievers. Her last serious boyfriend turned out to be married and her career as a criminal defense attorney is in tatters. When her uncle passes away and leaves her his maple syrup farm in Michigan, she thinks it might be time for a career change—hopefully one that allows her to stay as far away from murderers and liars as possible. 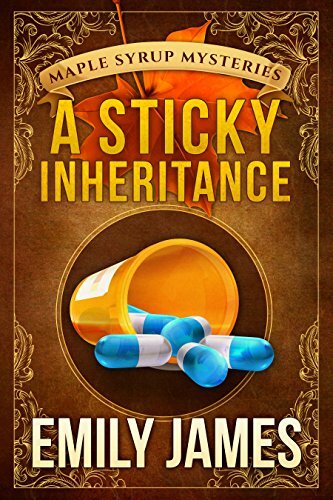 Click here or type in http://smarturl.it/ni0vzd into your web browser to pick up your copy of A Sticky Inheritance in the Amazon Kindle store. Six best selling and award winning authors bring you six Sweet to Sensual stories. With thousands of people passing through the casino’s doors on a daily basis, it’s no surprise that a variety of lives and loves are on the line there. It’s said that you’re more likely to lose your heart than a hand of poker at La Bonne Chance. Whether you are the Director of Casino Operations or the guy who created its software, a jilted bride or a black jack dealer, a past guest’s ghost or a sous chef–when it comes to love, the stakes are high. Thank goodness what happens at La Bonne Chance, doesn’t always stay at La Bonne Chance… Ready to roll the dice? 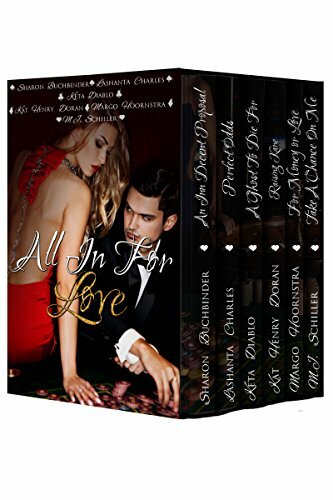 Click here or type in http://smarturl.it/ppvvol into your web browser to pick up your copy of All In For Love Box Set in the Amazon Kindle store. Click here to pick up your free copy of Beyond the Night in the Amazon Kindle store. 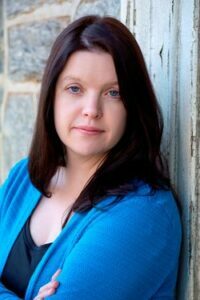 Colleen Gleason is the NEW YORK TIMES and USA Today bestselling author of the Gardella Vampire Chronicles. She has more than twenty books in print and has written for New American Library, MIRA Books, Chronicle Books, and HarperCollins (as Joss Ware). Her books have been translated into more than seven languages. Colleen lives in the Midwest with her family and two dogs, and is currently working on her next novel. You can visit Colleen’s Amazon author page if you click here. Francis Cranford just discovered that he has a twin””a US Air Force General worth $525 million dollars, earned solely because he was adopted into the right family and Francis wasn’t. The General is in debt to the Irish mafia, who plan to replace him with Francis and seize the dead twin’s wealth. They intend to kill off Francis as well, but neglect to let him in on that part of the plan. Three men, each with their own agendas, have fates that intertwine, as each falls under the spell of ego, death and deception. Ty, the boss of the Belfast mafia, and leader of the Irish Republican Army, exerts influence as far away as the United States and the treacherous Gobi Desert. With plans to become the world’s financier, Ty’s in cahoots with jihadists when he’s not trying to destroy his sometime allies. He craves worldwide dominance. As for Bert, he’s a shady newscaster on the take. While covering stories on the underworld, he’s also farming acres of high-priced marijuana, used to finance criminal enterprises at home and abroad. 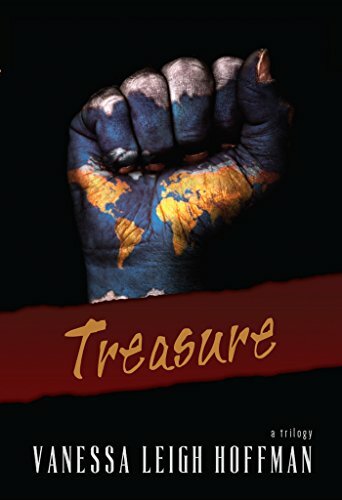 Click here to pick up your free copy of Treasure in the Amazon Kindle store. 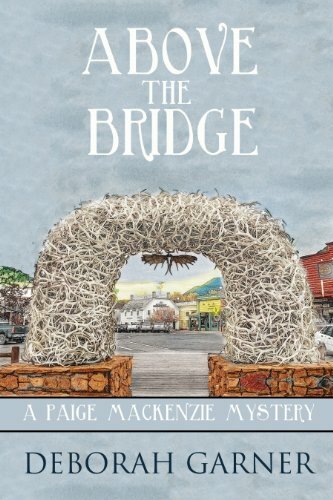 Click here to pick up your free copy of Above the Bridge in the Amazon Kindle store. An unlikely trio comprised of the Shoshone Indian Asie, a Tibetan nun, and Sir Richard Burton—the famous soldier and explorer—flees from the Utah Territory to California in 1862. The Destroying Angel of the Mormon Church, Porter Rockwell, pursues them relentlessly. The journey is jam-packed with unforgettable incidents and colorful characters, including a fledgling journalist named Mark Twain. 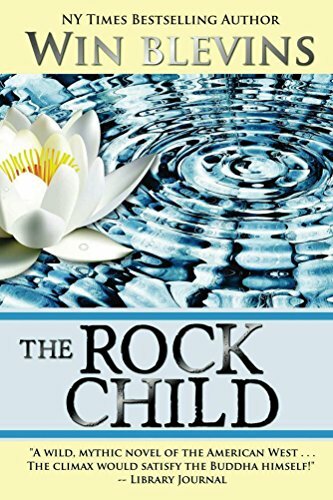 In the end Asie discovers why he was named the Rock Child, what it means to be a man of color in America, what spiritual path will nurture him, who his people are, and the strength of love. Click here to pick up your free copy of The Rock Child: A Wild Adventure in the Amazon Kindle store. 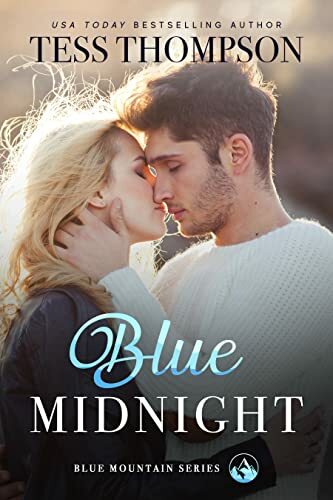 Click here to pick up your free copy of Blue Midnight in the Amazon Kindle store. 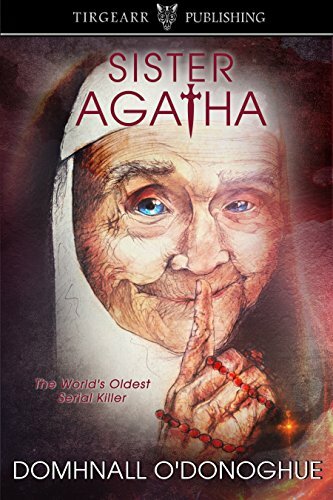 Click here or type in http://smarturl.it/apxdrn into your web browser to pick up your copy of Sister Agatha: The World’s Oldest Serial Killer in the Amazon Kindle store. 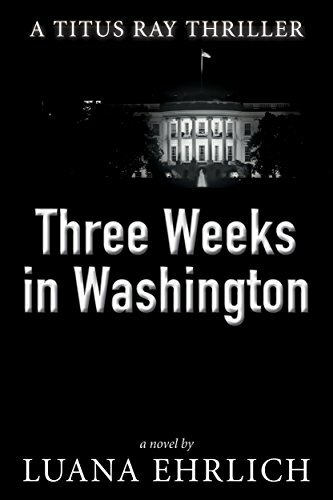 Click here or type in http://smarturl.it/gcdjas into your web browser to pick up your copy of Three Weeks in Washington in the Amazon Kindle store. 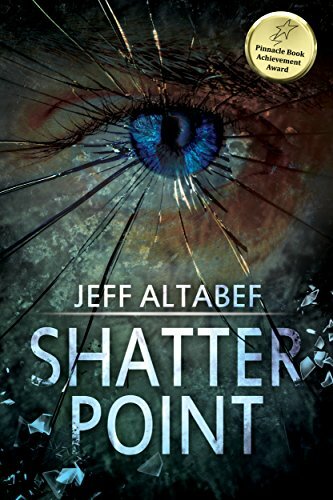 Click here or type in http://smarturl.it/shatterpoint into your web browser to pick up your copy of Shatter Point in the Amazon Kindle store. 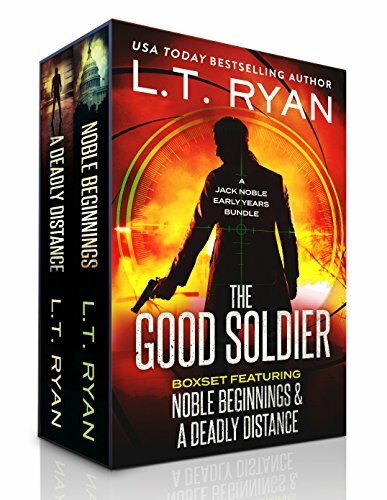 Click here to pick up your free copy of The Good Soldier Box Set in the Amazon Kindle store. Lee “L.T.” Ryan lives in Charlottesville, VA with his wife, daughters, and three bully breed dogs. He enjoys writing fast-paced suspense thrillers, and post-apocalyptic fiction. When not writing, he enjoys reading, running, hiking, mountain biking, fishing, and spending time with the ladies in his life. 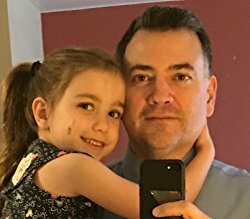 You can visit Lee’s Amazon author page if you click here. 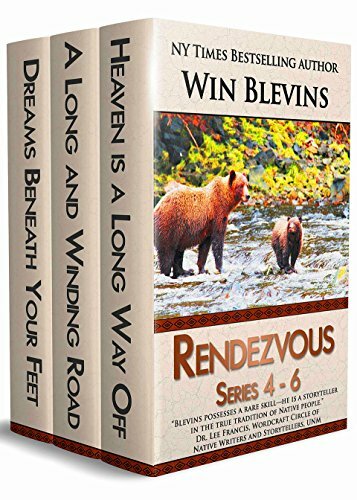 Click here to pick up your free copy of Rendezvous Series Box Set in the Amazon Kindle store. Click here to pick up your free copy of Dane Curse in the Amazon Kindle store. When Max Powers arrives at Scientopia to attend the Summer Genius Program, he discovers he mysteriously has unrestricted access to the amusement park and it’s secrets. Max accidentally discovers the previous owner the park hid a powerful new technology, called “Project Gemini,” somewhere in the park. Soon, a dangerous stranger arrives, intent on using Max to find it! Max must now use his special connection to the park to help the current owner find out what Project Gemini is and where it’s hidden before the stranger does. But can even the owner of the park be trusted? With help from his best friend, Hannah Phan, and Alistair, the world’s most advanced and life-like ani-droid, Max starts to unravel the truth about Scientopia, his mysterious past and his surprising connection to Scientopia’s Project Gemini. 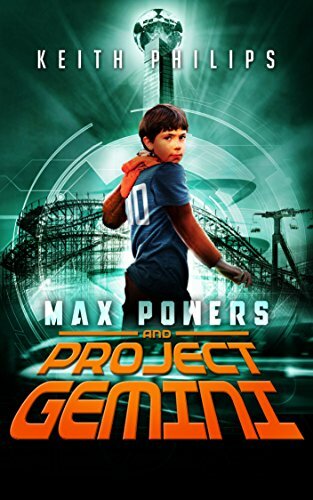 Click here or type in http://smarturl.it/0q46bc into your web browser to pick up your copy of Max Powers and Project Gemini in the Amazon Kindle store. With the oppressive Transport Authority controlling every aspect of their existence, Leah and her father do what they can to carve out a good life for themselves. Leah spends her nights scavenging, risking capture as she hunts for anything her father can trade for food and clothing. When she takes a bag of salvage from a dying stranger, they’re plunged into the world of Transport and its war against the terrorist organization, TRACE. The conflict quickly escalates, and Leah finds herself alone in the wilderness, fighting to survive. 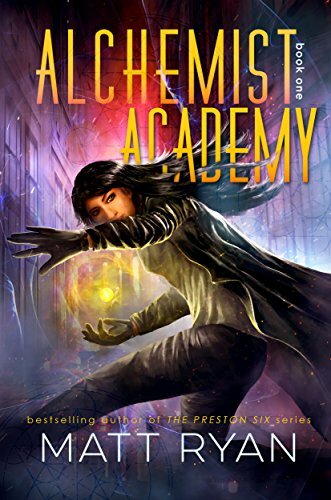 Transport are a constant threat, but she finds a kindred spirit in a battle-weary TRACE operative who teaches her to navigate the virtual reality systems that connect the world. As Leah is drawn deeper into the war, she’s forced to face the woman who tore her life apart. She must decide who she can trust, and how far she’ll go to uncover her past. Click here or type in http://smarturl.it/kx6c72 into your web browser to pick up your copy of The Leah King Trilogy in the Amazon Kindle store. 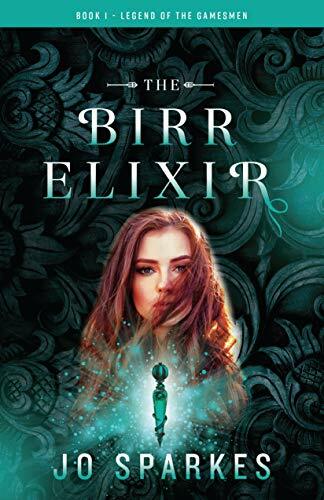 Take a quirky, fun, medieval trip with a gorgeous alchemist, teenage genius and a tiny, wisecracking, 600-year-old eggplant. • March across medieval Europe with an army of misfits led by a boy prophet. • Train with stoned and unlikely killers who terrorize Middle East rulers. • Peek inside Hassan i Sabbah’s ancient library of mystical and profane literature. • Touch the petrified body of the world’s first man, Adam. • Get juicy gossip from a fresh, fast-talking, funny vegetable. In their search for the fabled Lost Stone of Eden, our unlikely heroescross Europe and the Mediterranean with the Children’s Crusade, hijack a caravan in the Sahara desert, live with hashish-fueled Assassins in the mountains of Persia and rediscover paradise on the island of Bahrain. Orphans, Assassins and the Existential Eggplant won the Silver Medal in The Wishing Shelf Book Awards, 2015. 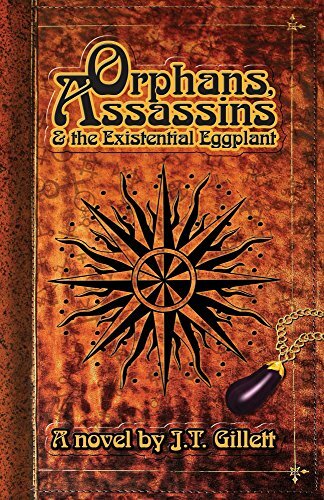 Click here or type in http://smarturl.it/1v8xfe into your web browser to pick up your copy of Orphans, Assassins and the Existential Eggplant in the Amazon Kindle store. 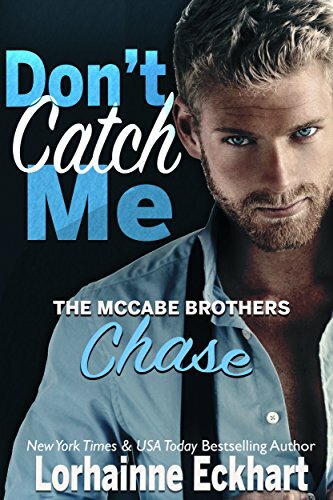 Click here or type in http://smarturl.it/dontcatchme into your web browser to pick up your copy of Don’t Catch Me in the Amazon Kindle store. Get Six Complete Cozy Mysteries! 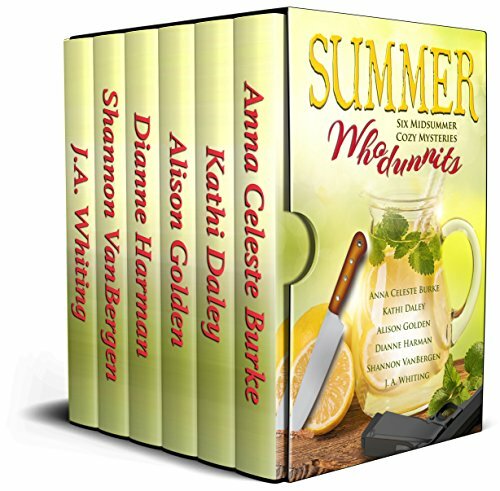 Summer Whodunnits features six cozy mysteries from some of today’s best selling authors. Download your copy and start solving your next mystery. Click here or type in http://smarturl.it/062717 into your web browser to pick up your copy of Summer Whodunnits in the Amazon Kindle store. Book one of a new mystery-thriller series–Flint Harrington was Hallelujah’s marshal until the town decided it didn’t want to pay for a cop anymore. Five months later, the mayor is dead, found collapsed in his mine. His widow asks Flint to investigate. To his horror, he discovers that Joe had been hiding a terrible secret from his wife and everyone else. The mayor’s murder pulls back a curtain to expose a depraved criminal enterprise thriving in Hallelujah’s dark and remote mines. When more murders follow, the town prays that it’s not too late for Flint to step in and save them all. 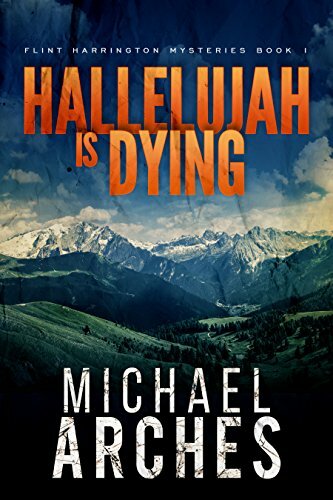 Click here to pick up your free copy of Hallelujah Is Dying in the Amazon Kindle store. One dead body can really mess up your life . . .
Addy Michaels, living her reclusive life on a forgotten back road, believes she’s safe—that the past and its bloody corpses are long buried and forgotten. She’s wrong. Digging up the past is what renowned criminal profiler, Cade Harding, does—and he’s expert at it. 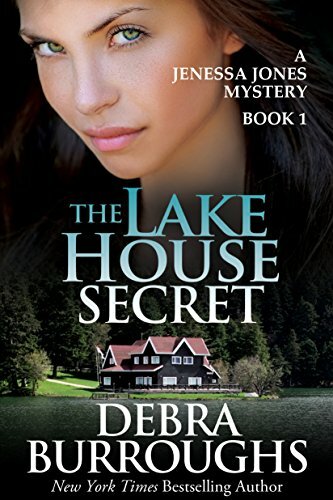 Cade reopens the Belle Bliss cold case and tracks Addy to her remote cabin on Star Lake. Addy is terrified. His investigation could put everyone she’s ever loved in prison. Including her . . . Falling for Cade, the man who holds the power to destroy her life, is the stupidest thing she can do. Cade’s looking for more than Belle Bliss’s killer, he’s looking for the toddler kidnapped the night of her murder. He believes Addy knows more about that deadly night than she’ll admit. He’s right. What’s wrong is his attraction to this stubborn, mysterious woman. It screws with his head. To find the missing child he must learn Addy’s secrets. She needs to trust him. And there isn’t much time. A sick and dangerous person has followed Cade to Star Lake and will do anything to stop Addy from telling the truth about killing Bliss. 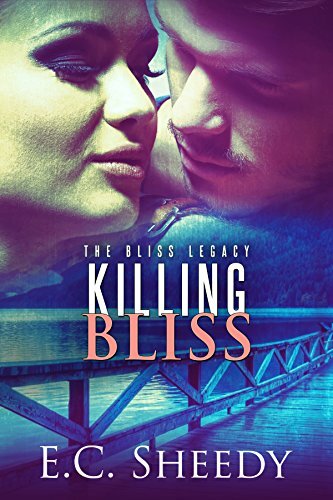 Click here to pick up your free copy of Killing Bliss in the Amazon Kindle store. 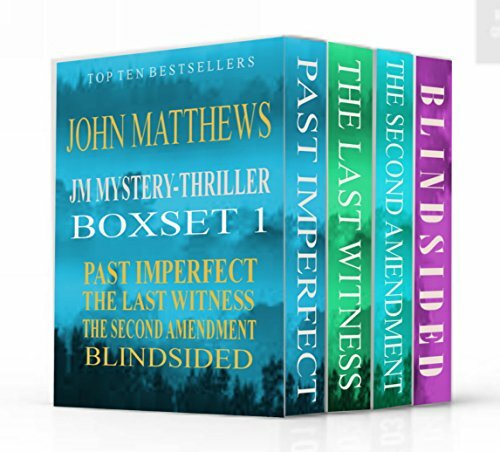 The bestsellers Past Imperfect, The Last Witness, The Second Amendment and Blindsided all in one edition. Dominic Fornier is the detective who finds himself at the heart of the investigation. A simple provincial case that becomes one of the largest and most important in French criminal history. Fornier’s only hope is to prove the link between the two boys thirty years apart. 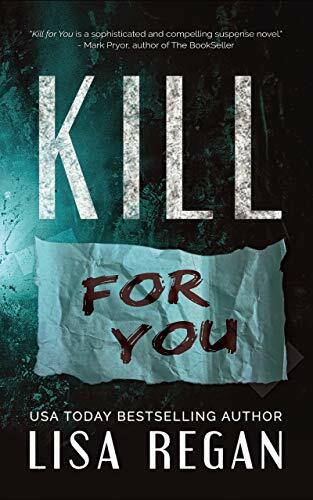 A compulsive journey through forensic, medical and psychiatric evidence between France, the USA and London; a breathless paper chase of clues from a young boy’s psyche… and a desperate race against time with a killer who will stop at nothing. Ryan Lorimar and Jessica Werner have a special gift: they can see ‘fallen angel’ apparitions within other people. But as the fallen angels in turn know that they’ve been ‘viewed’, it’s a gift that will get him killed. Click here to pick up your free copy of JM Mystery Box Set in the Amazon Kindle store. 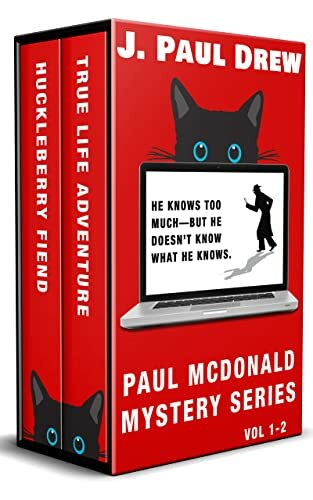 All the soft-boiled Bay Area adventures of hardboiled-wannabe Paul Mcdonald– now in a two-volume box set at a great price! Click here or type in http://smarturl.it/g2qmy6 into your web browser to pick up your copy of The Paul Mcdonald Mystery Series Vol. 1-2 in the Amazon Kindle store. The world already suffers a bitter taste of hell on earth, in a World War II where Nazi warlocks battle with Gray Tower wizards in the streets of Europe and in the shadows. The Gray Tower, in its quest to stabilize a world that hangs on a delicate balance, has issued an order: Kill the Drifter. As Isabella unmasks traitors and embraces unlikely allies, her greatest danger may lie in her own heart–from the brutal desire for revenge, to the crushing guilt she carries…and the dangerous passion she tries to deny when she’s with one man in particular. As she attempts to sort things out both in her heart and head–and not mix up the two, a figure from her past comes along and makes an enticing offer to solve all her problems. The only payment required is her soul. 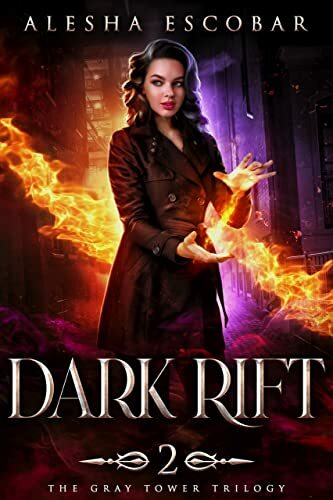 Click here or type in http://smarturl.it/darkrift into your web browser to pick up your copy of Dark Rift in the Amazon Kindle store. 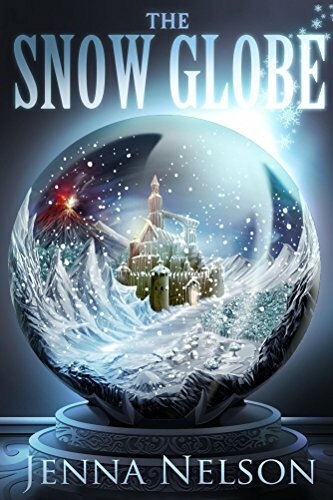 Click here or type in http://smarturl.it/thesnowglobe into your web browser to pick up your copy of The Snow Globe in the Amazon Kindle store. Click here or type in http://smarturl.it/cracks into your web browser to pick up your copy of Cracks in the Sidewalk in the Amazon Kindle store. Click here or type in http://smarturl.it/062617 into your web browser to pick up your copy of Aberration in the Amazon Kindle store. In 2002 she finally finished her first adult novel, which remains on a flash drive in her nightstand. In 2006, she finished what would become her first published novel: Finding Claire Fletcher. After being passed over by more than 150 agents and then more than a dozen publishers, her first novel was published in December 2012, followed by her second novel, Aberration, in June 2013. Finding Claire Fletcher won Best Heroine and was runner-up for Best Novel in the 2013 eFestival of Words Best of the Independent eBook Awards. It was a finalist for the Kindle Book Review’s Best Kindle Book Awards in 2014. In December 2013, the novel reached number one on Amazon’s Bestselling Kidnapping Crime Fiction list; in the same month, her second novel, Aberration reached number one on Amazon’s Serial Killer Crime Fiction Bestseller list. Lisa currently resides in Philadelphia with her husband and daughter where she works full time and works on her future novels while waiting in line at the local post office. 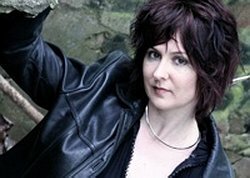 You can visit Lisa’s Amazon author page if you click here or type in http://smarturl.it/lregan into your web browser. Meet Adam, Rip and Hunter: Three true gentlemen—fiercely protective, devoted and capable of the deepest love, with the integrity to do the right thing no matter the consequences. Three Southern men true to themselves and true to the women they desperately want to love and to be loved by. Now he’s back, and determined to redeem himself. But the same enemy that sent him to prison in the first place will stop at nothing to keep him away from Anna—and away from past secrets too painful to be revealed. Adrienne is only at the Mardi Gras masked ball to help her father succeed with his first case as a PI—an adultery investigation of their society hostess—and to distract the woman’s too handsome possible lover. Click here to pick up your free copy of True Gentlemen: 3 Novellas in the Amazon Kindle store. What would you do if you couldn’t stop killing? John Hilt lives The American Dream. His corner office looks out on Dallas’s beautiful skyline. His amazing wife and children love him. His father and sister adore him. John has it all. Except every few years, when Harry shows back up. Harry wants John to kill people. Harry wants to watch the world burn. Murderous thoughts take hold of John, and as flames ignite across his life, the sky doesn’t send cool rain water, but blood to feed their hunger. 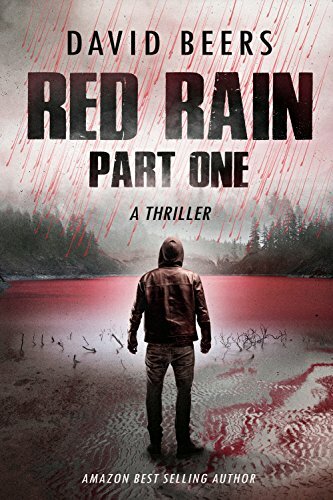 Click here to pick up your free copy of Red Rain: Clouds Gathering in the Amazon Kindle store. 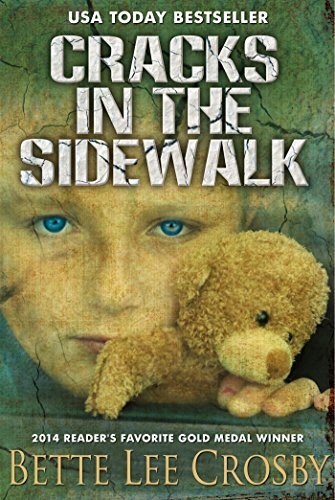 Homeless, orphaned, living in secret as a thief—Lenore Crowley just wants to survive, but the city of Springhaven has no sympathy for cases such as hers. She chose her path, and the consequences are hers alone. Being caught would mean certain death; her odds of survival are beginning to look bleak. When she meets the Allens, she’s offered a new life. In a world where debts and oaths carry very real weight, however, this second chance comes at a price. Lives entangle, and Lenore soon finds that her secrets aren’t so secret. Someone is looking for her, someone who knows who she really is. One wrong move and everything around her might fall. 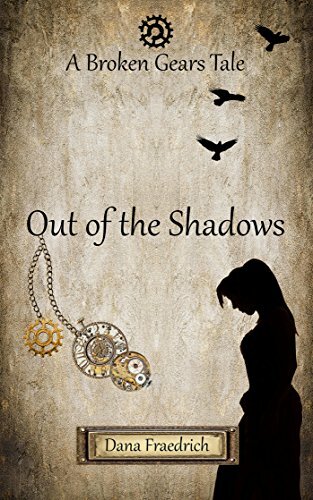 Click here to pick up your free copy of Out of the Shadows in the Amazon Kindle store. 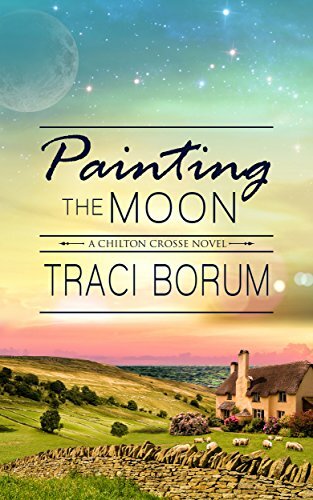 Click here or type in http://smarturl.it/paintingmoon into your web browser to pick up your copy of Painting the Moon in the Amazon Kindle store. 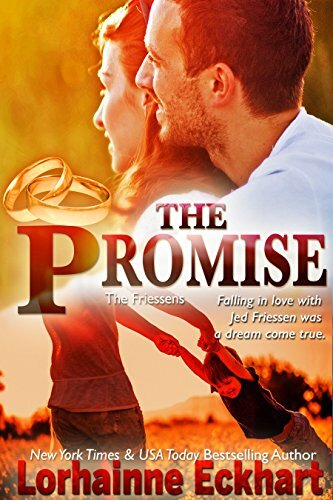 Click here or type in http://smarturl.it/052116 into your web browser to pick up your copy of The Promise in the Amazon Kindle store. 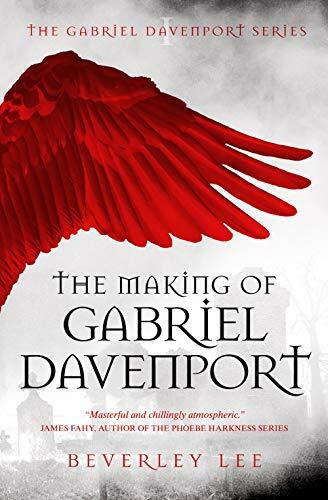 Click here or type in http://smarturl.it/pdqbfc into your web browser to pick up your copy of The Making of Gabriel Davenport in the Amazon Kindle store. 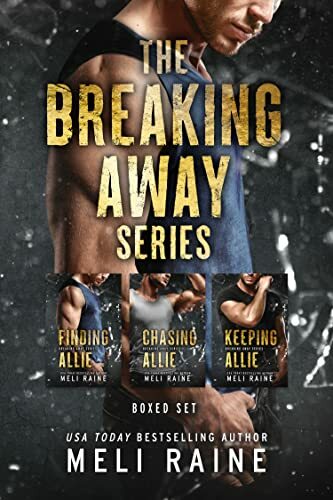 Click here or type in http://smarturl.it/wgvmau into your web browser to pick up your copy of Breaking Away Boxed Set in the Amazon Kindle store.